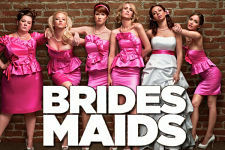 "The big day may be stressful for the bride and the groom, but it's no easy task for the bridesmaids either. See it for yourself and win up to $105,000." 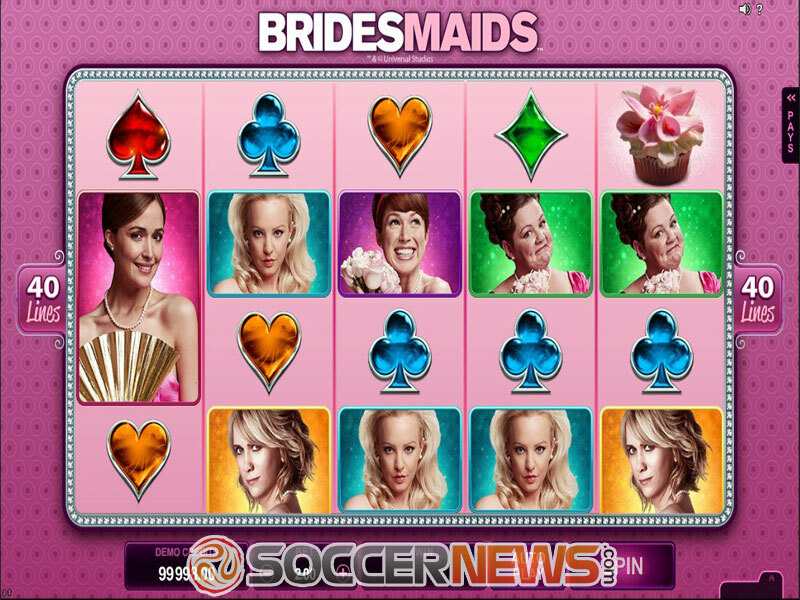 Microgaming is bringing another movie adaptation for slot machines, this made based on a 2011 American comedy film Bridesmaids starring Kristen Wiig, Maya Rudolph, Rose Byrne and Melissa McCarthy. 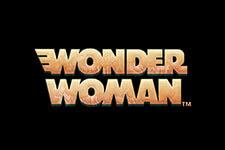 This chick flick was a huge box office success, grossing around $290 million worldwide. This five-reel video slot with 40 paylines features familiar characters from the move, so you'll get the chance to spend some time with Lillian, Annie, Helen, Megan, Rita and Becca, but also to win neat prizes. 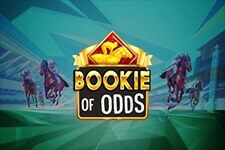 The game boasts a huge collection of entertaining and rewarding bonus games, including Scattered Cupcakes, Wild Bridesmaids, a Wheel Bonus, Friendship Free Spins, Flying High Free Spins, a Boutique Bonus, Magic Moments, and a Cupcake Bonus. Not enough? There's also the chance to win a $105,000 jackpot. Apart from winning prizes, you can expect lots of fun, especially since some of funniest moments from the movie are expecting you during the gameplay. See how it looks like to be a bridesmaid and grab some cash while you're at it. 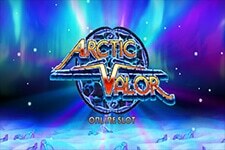 Before you place your stakes, you'll need to choose the coin value, which goes from $0.01 to $0.50, and the bet level. Depending on your choice, the minimum wager can be as low as $0.40, while the maximum cannot exceed $300 per spin. And while the playing cards are low-value symbols, as usual, the top-paying ones feature all the bridesmaids as well as the bride to be, Lillian. The movie's release poster is Wild and can substitute for all other symbols except Scatter. 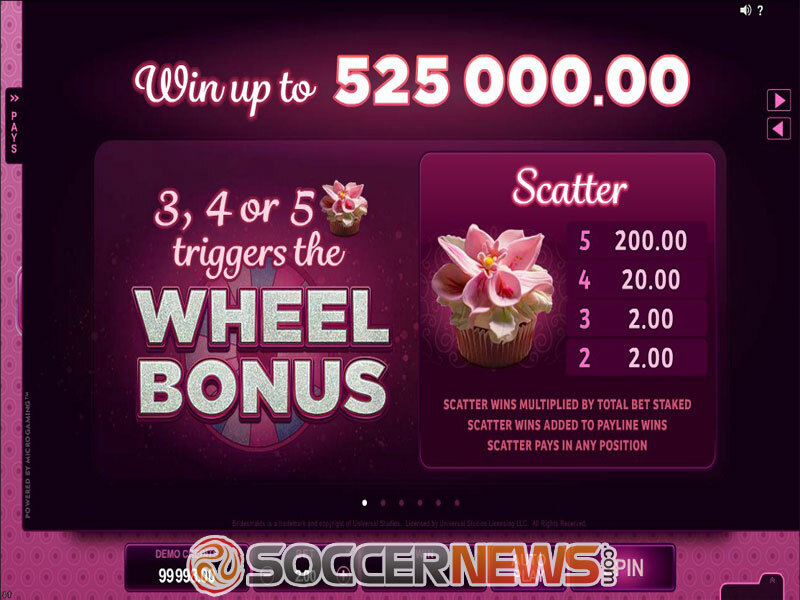 Scatter, which is the symbol featuring a cupcake, triggers the Wheel Bonus feature when at least three of a kind find their place on the reels. 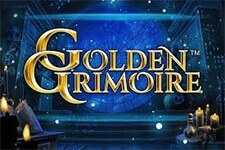 During Wheel Bonus, you can trigger Friendship and Flying High Free Spins, Boutique or Magic Moments Bonus. There are also cupcake boosters waiting to increase your winning or add 2 extra wheel pointers. In Friendship Free Spins, you'll receive 10 spins and the bridesmaids will arrive stacked on the reels. With Flying High Free Spins you'll get the same number of spins, while Rolling Reels and Growing Wilds will further increase your winnings. Rolling Reels can award multiple consecutive wins, while Growing Wilds stack increases by one wild per spin, up to 13 stacks. In Boutique Bonus, all you need to do to win cash and multipliers is to match the bridesmaids, while matching the bride will complete the bonus. On the other hand, the Magic Moments Bonus feature will offer the chance to see some of the best moment from the movie. The 'I'm sorry' symbol will end this feature, where you'll be able to pick up to 10 magic moments. Find Bridesmaids at any of Microgaming casinos. Hit Spin button to start the game. 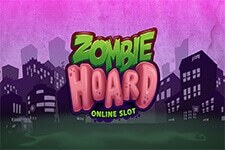 Take advantage of the game's numerous features to increase your winnings. "If you're a fan of this movie, you'll enjoy playing it. If not, the whole theme may not seem interesting enough, but you should definitely give it a try, and here's why. 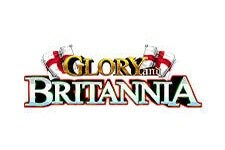 The game's numerous features offer a solid chance of grabbing hefty payouts and will keep you entertained for hours."